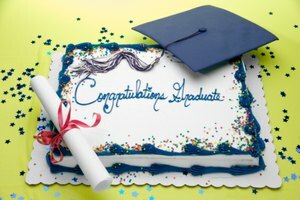 If you're making a cake and realize that you've run out of the vegetable oil called for in the recipe, you might think you need to run to the store and buy more. 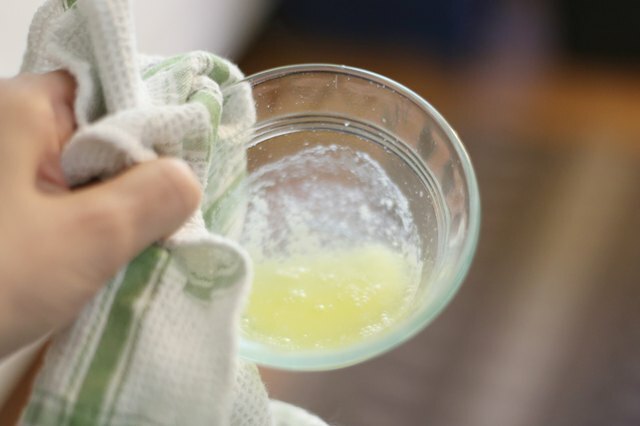 Instead of interrupting your baking, you can substitute for the vegetable oil with good results. You might notice a slight difference in flavor or texture, but your cake should bake properly if you follow a few simple steps. 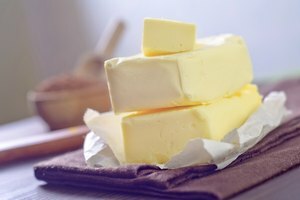 Place butter into a microwave-safe cup or bowl. 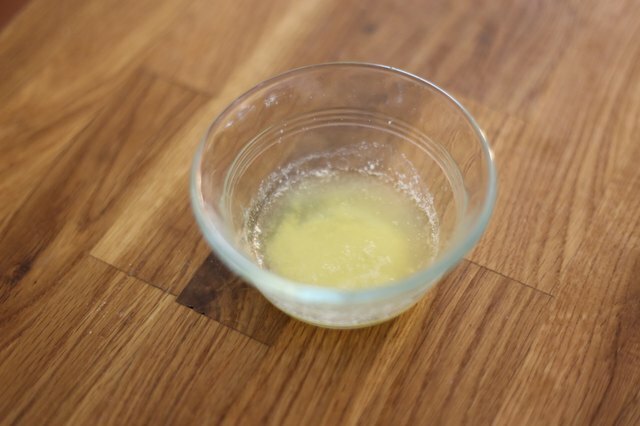 Use the same amount of butter as the vegetable oil called for in the recipe. 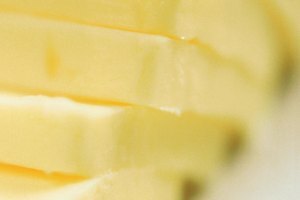 Heat the butter for approximately 1 minute on high power in your microwave. 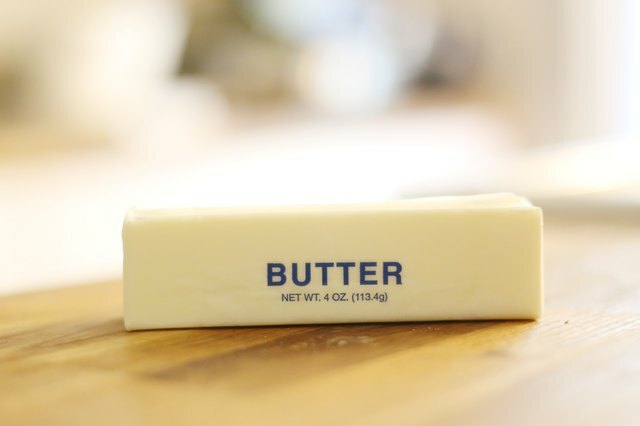 If it does not completely melt, continue to heat the butter at 10 second intervals until it is melted. 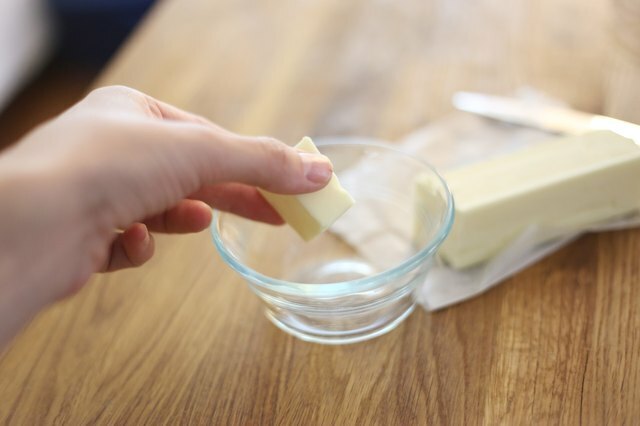 Place the cup of butter on your countertop for 2 to 3 minutes to allow it to cool slightly. The butter will still be warm and liquefied but not hot. 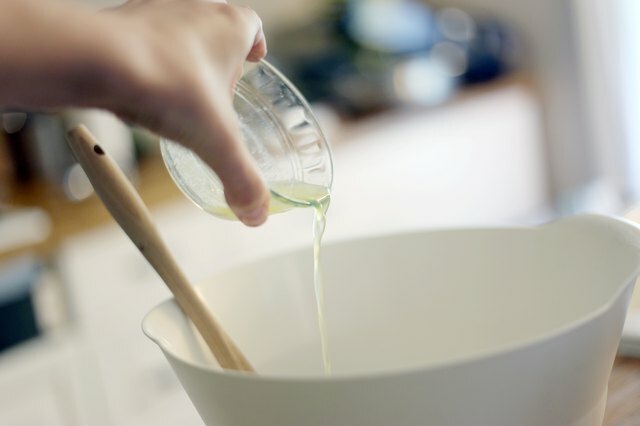 Use the cooled melted butter in place of the vegetable oil in your cake recipe.